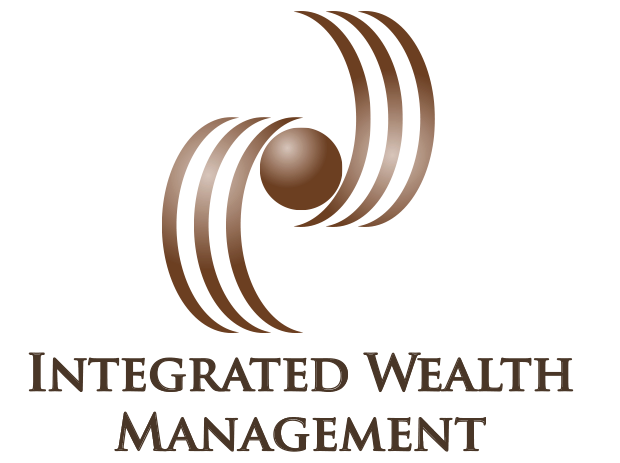 Providing you clarity in every aspect of your financial picture is our primary objective. Our team cares about your dreams and making them a reality. Delivering a high level of quality in every aspect of our relationship on a consistent basis, leveraging technology where appropriate and overall operational excellence are vital as we work together to create a strategy that solves your unique life concerns. Whether your ambitions are wealth accumulation, risk mitigation, tax efficiency, income generation, legacy planning or all the above, we are committed to delivering a roadmap that is based on your priorities. Money touches every aspect of our lives and proper management is not only important, it’s personal. Change is the one constant in life and as we travel life’s journey together from births and weddings to retirement and loss, our client’s say we become like a family member, sharing in the setbacks and celebrations. We understand the value of the wealth you have created. Communicating that value to your children and grandchildren is not always an easy conversation. Working together, we can help your family appreciate that wealth is not just a gift to be squandered, but a potential launching pad to achieve their own aspirations. We also recognize your time is your most valuable asset. It’s our goal to create simplicity and provide resources and solutions to your financial needs so you can relax and enjoy the important things in your life. The ability to make a plan and stick with it can be a challenge. Your financial success begins by creating a thorough Financial Life Plan. We take the time to get to know you and figure out what’s important to you. Together, we regularly review and analyze how you are doing, making the necessary course corrections to keep you on a path towards success. By providing education and accountability, you always have a clear picture of where you are on the path we have laid out together. We also realize that life happens. By knowing where you stand, it’s easy to modify the path and provide realistic steps toward getting back on track with your goals. We are here to help you make choices and navigate life’s journey. As fiduciaries, we are required to always act in accordance with the client’s overall objectives which is why you will find us going to great lengths to get to know each and every client. That requires good financial management focused on the “long view” of performance measured in lifetimes, not quarters. As your trusted advisor, our commitment is to be prudent, long-term investors for you. We are not short-term traders gambling for outsized returns. While we constantly monitor the domestic and global issues that could impact your portfolios, we are always certain to keep your goals at the forefront of the conversation because that’s what matters most.